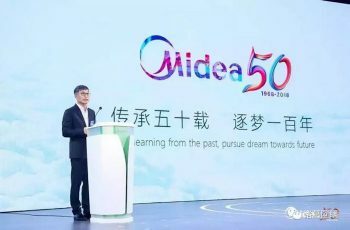 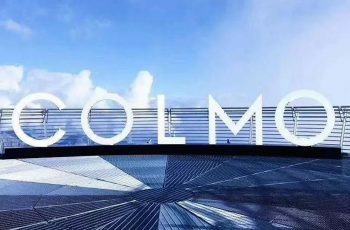 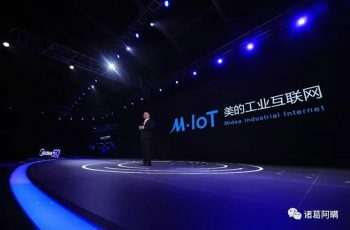 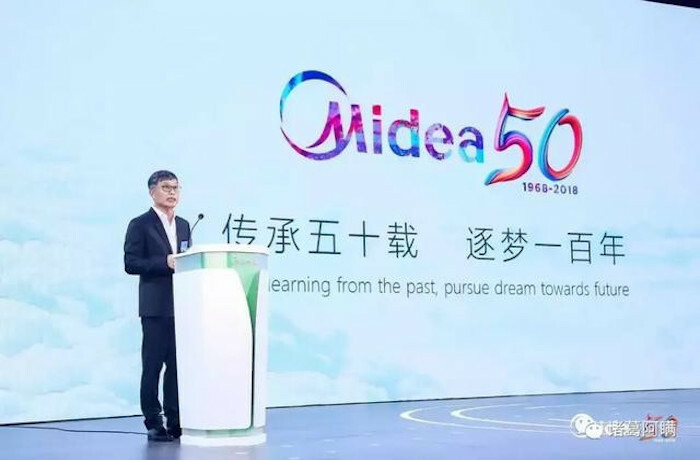 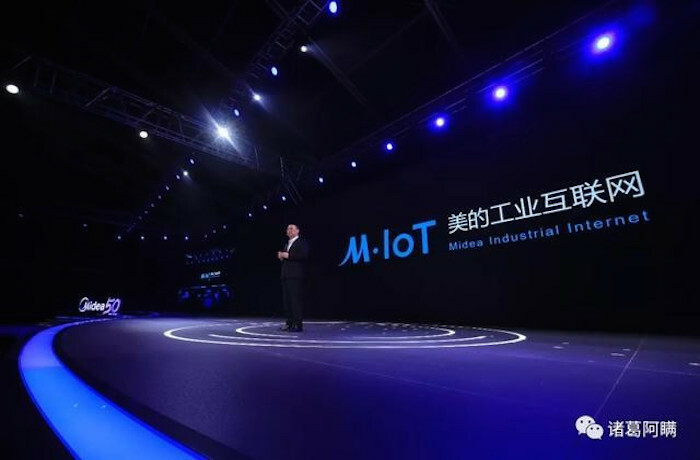 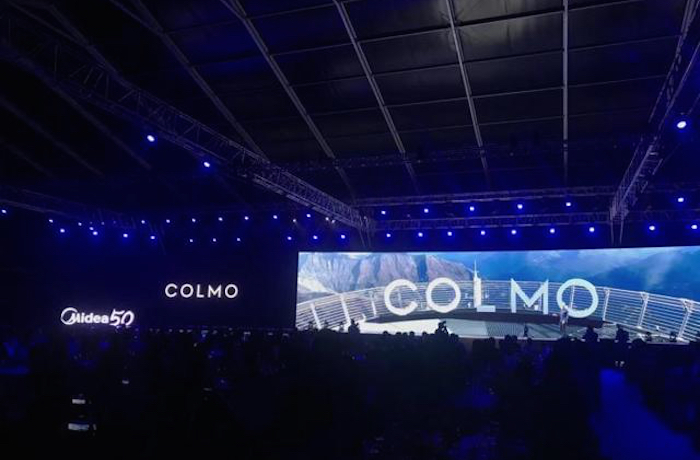 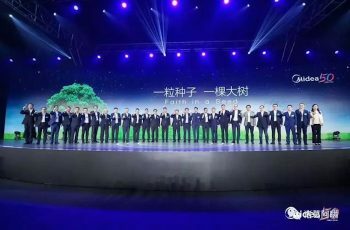 On October the 19th, Midea Group celebrated their 50th Anniversary in Shunde, Foshan and launched high-end product chain COLMO. 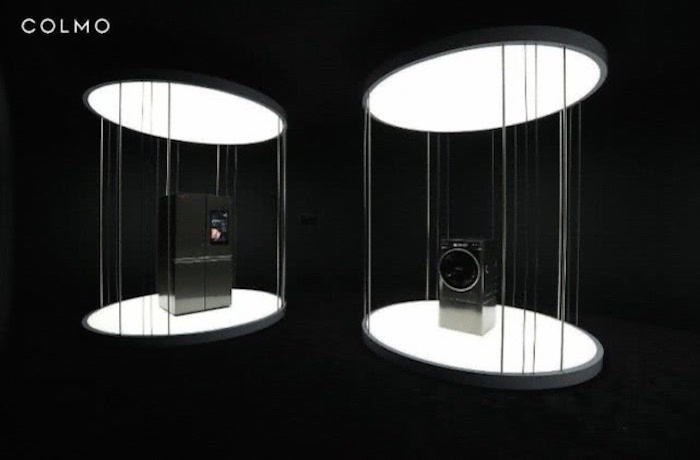 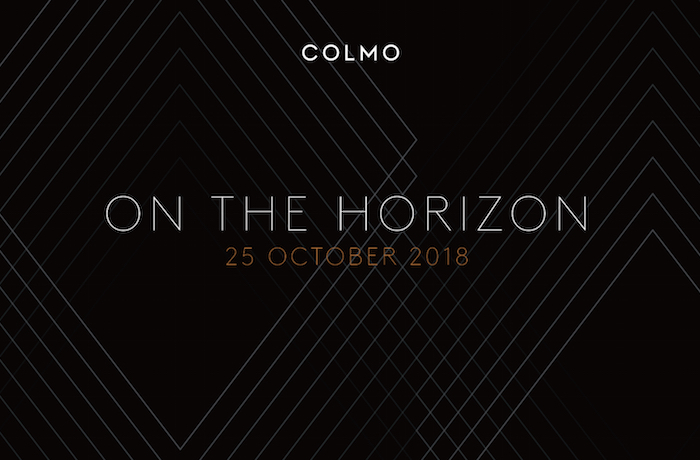 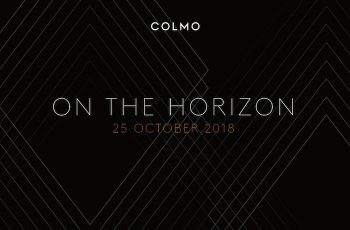 The concept behind COLMO is synced with AI. 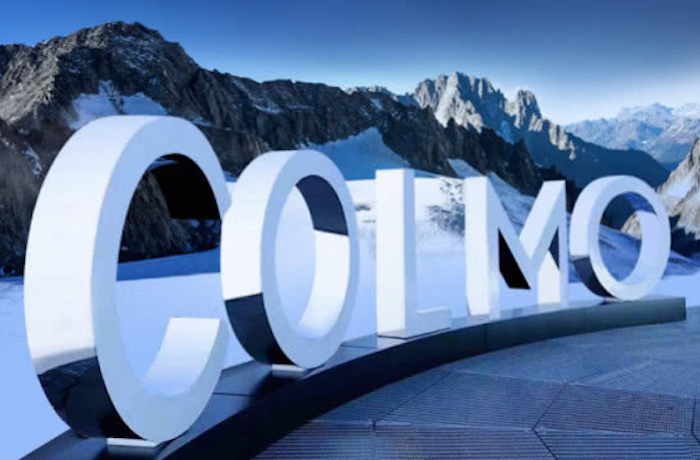 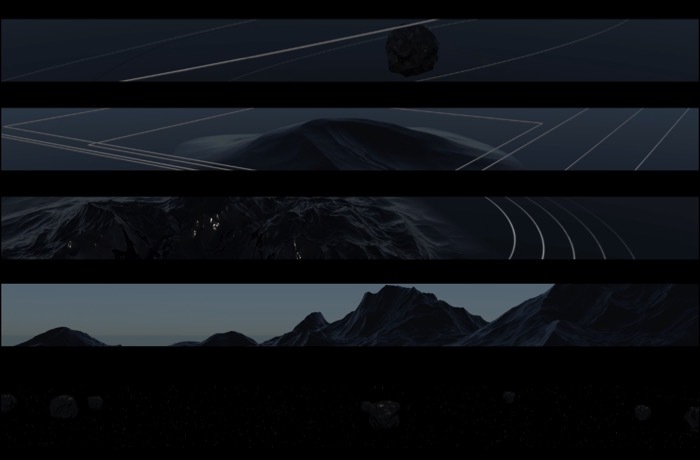 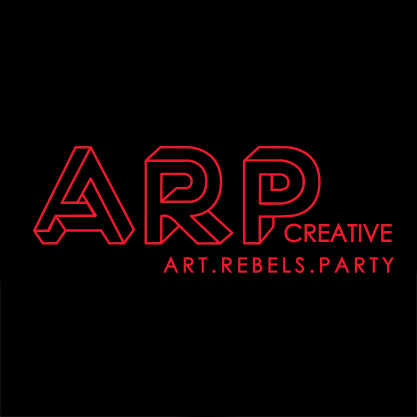 To present the client new values “On The Horizon”, ARP Creative combined the videos shot from Mont Blanc and VVVV artwork from a contemporary artist.